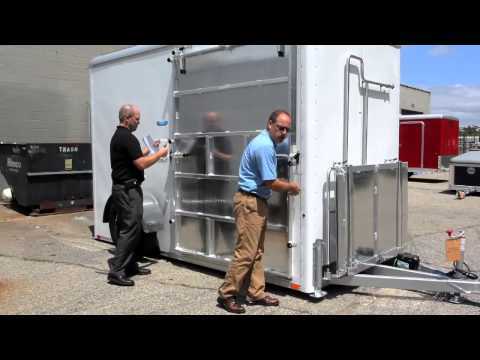 For ADA requirements, we offer a line of ADA Restroom Trailers from small to the largest in the industry. 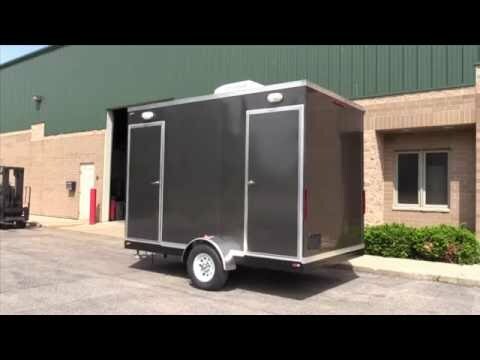 These portable restroom trailers are perfect for office buildings, schools, parks, restaurants, wineries, or anywhere ADA Compliance is needed. Our certified line of ADA restroom trailers offer wheelchair-accessible facilities with enough maneuverability to accomodate for users with special needs, and can double as a family room with baby changer option. Non-slip accessibility ramps are also manufactured to the specific grade required for easy wheelchair access. Many of our ADA Handicap-Accessible restroom trailers also include additional standard restroom suites, making a combined facility solution for all individuals.